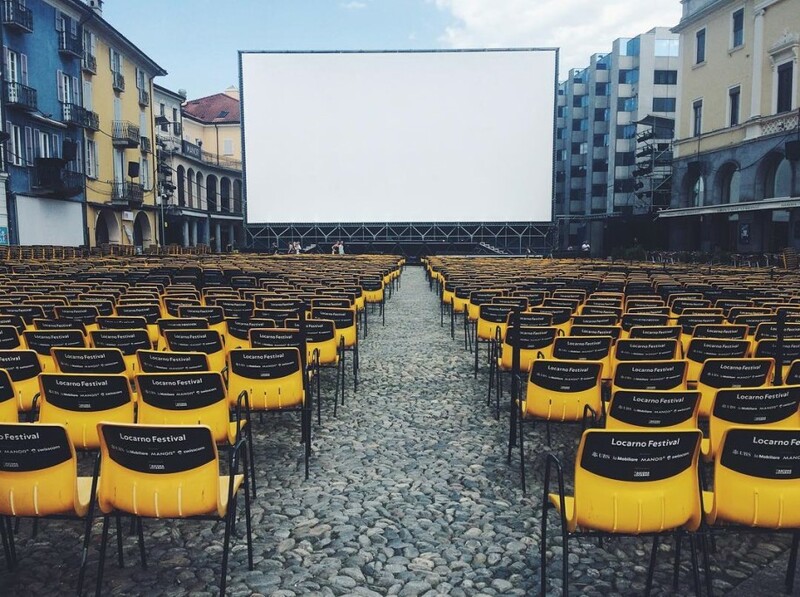 Locarno Festival'17 has already started and Festival Scopebrings you inside the festival! Discover new talent from Cineasti del Presente competition! Vote for your favorite film and decide who wins the Cinelab Award!